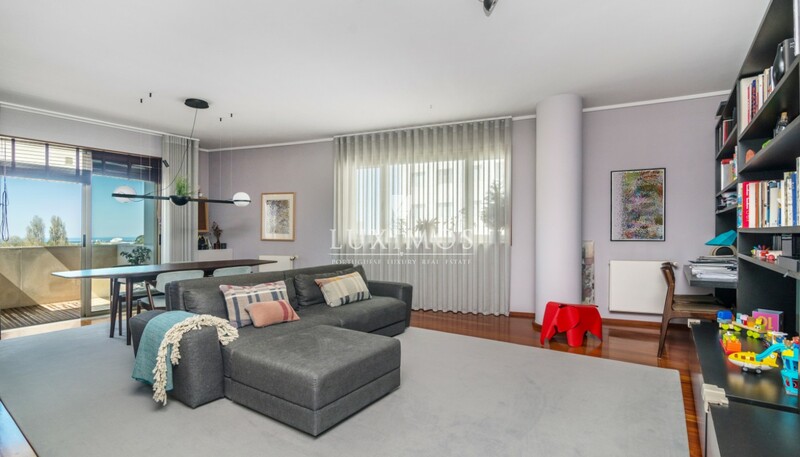 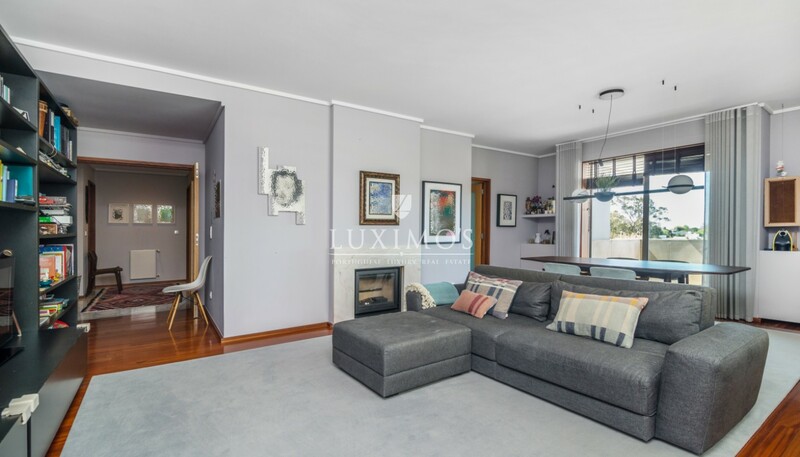 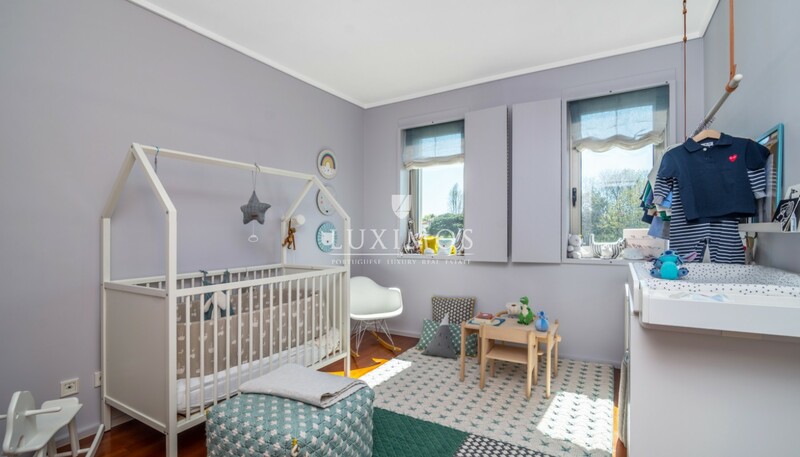 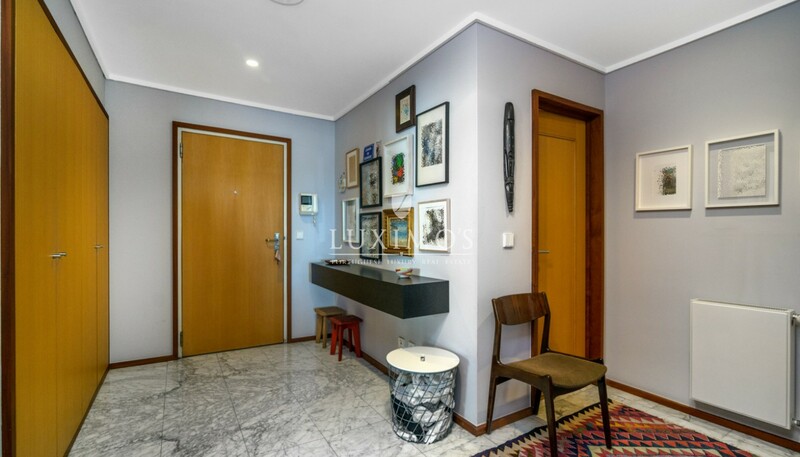 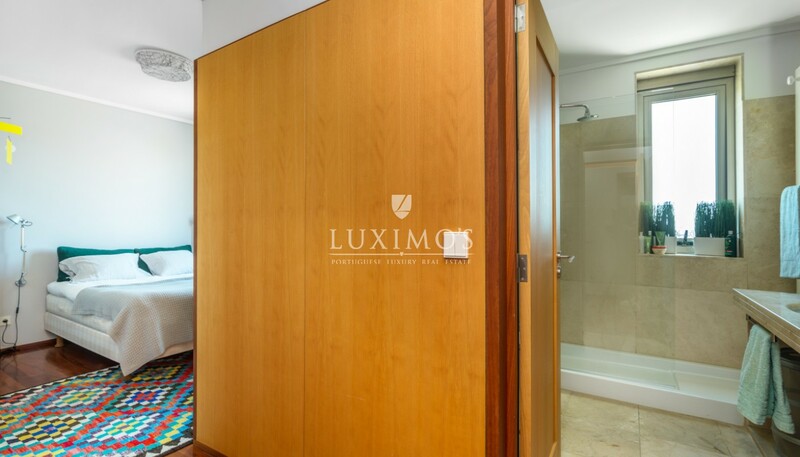 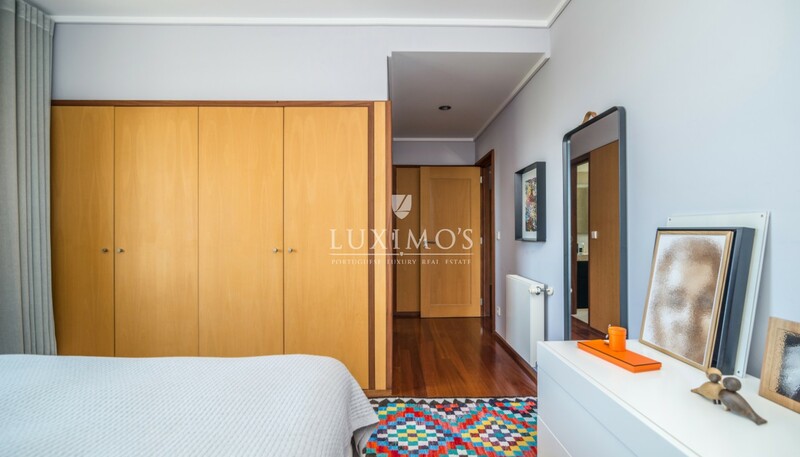 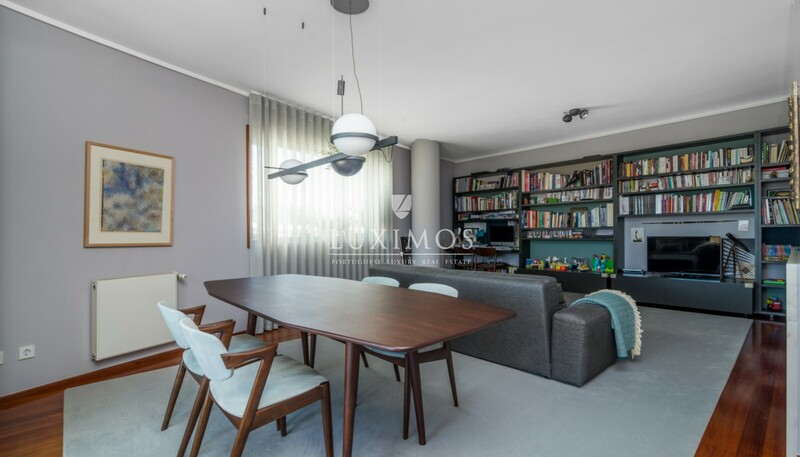 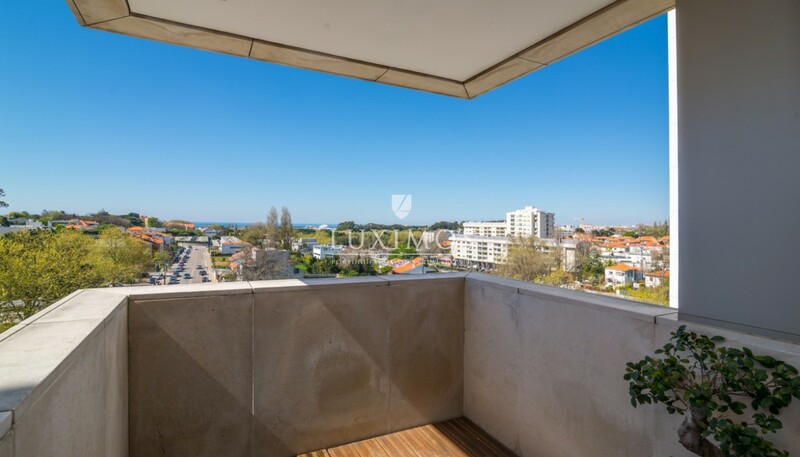 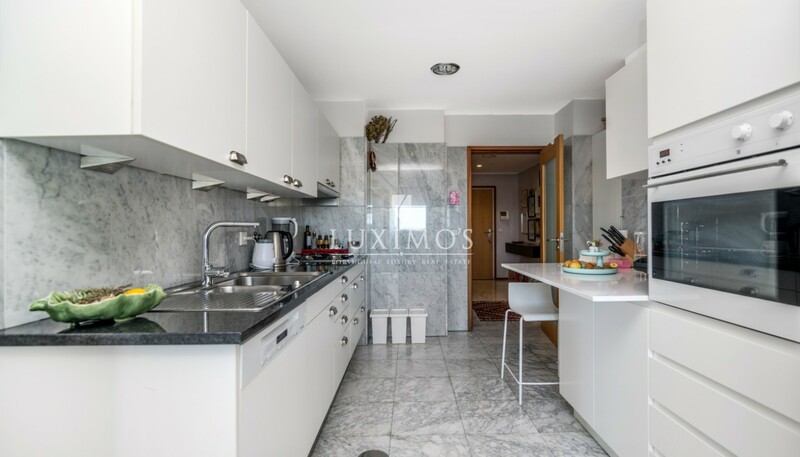 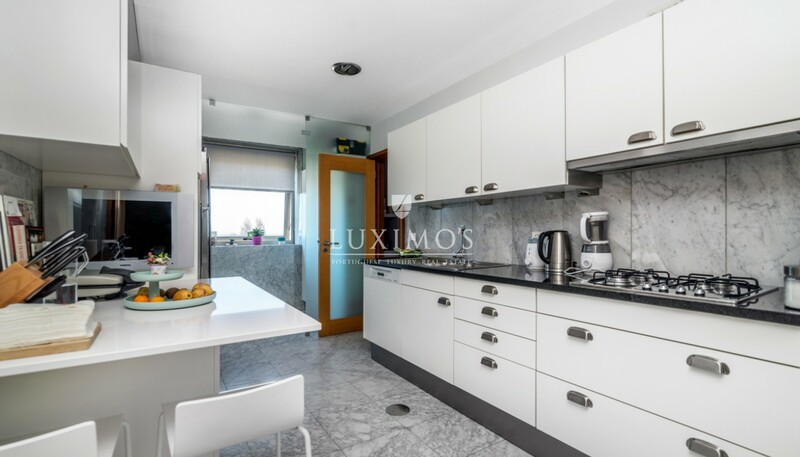 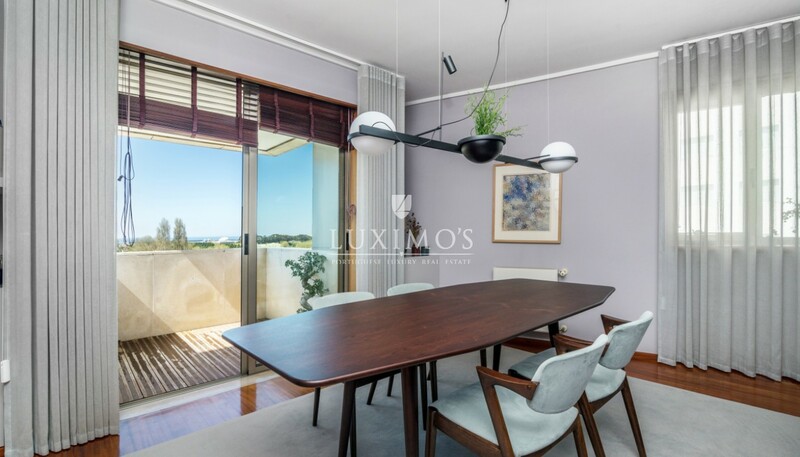 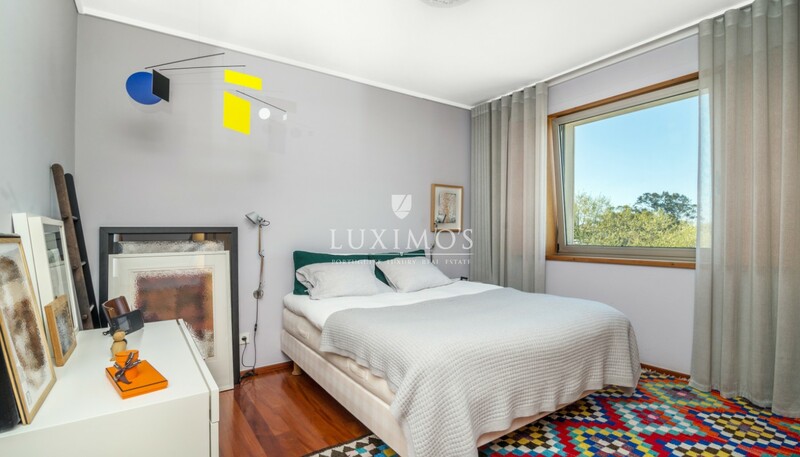 Excellent apartment, with unchanged views for the City Park, the sea and Foz do Douro. 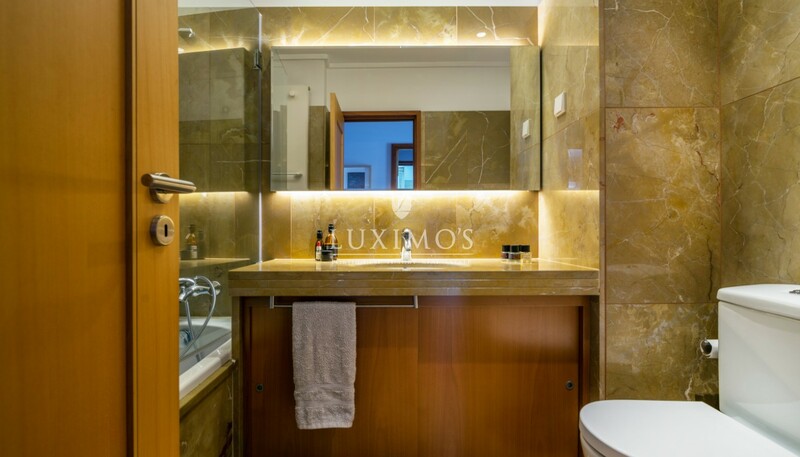 Benefits from open views and privacy as well as great areas, practical and functional layout. 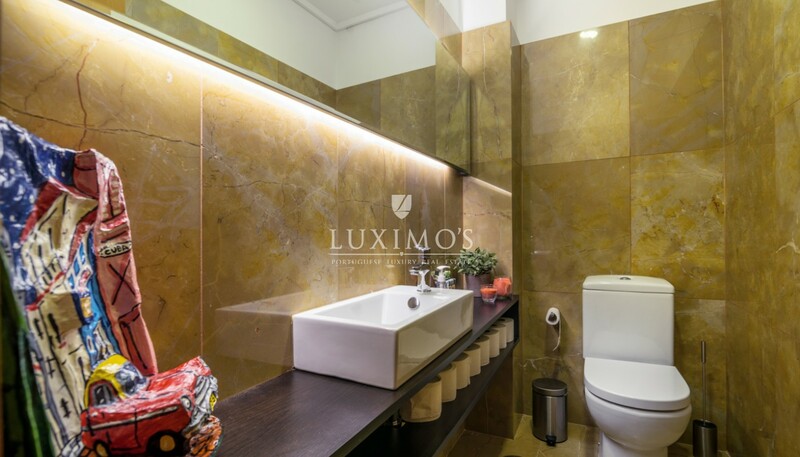 Real estate property, for sale, inserted in a building of recent construction, with excellent thermal performance, and noble finishes materials: solid wood and marbles. 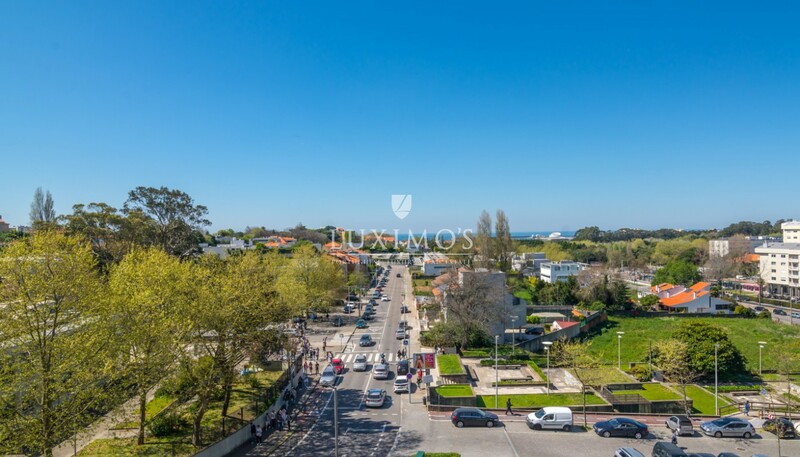 Close to the sea and the beach, located in area with restaurants, services, shops and international schools.